Leesa Aiken is the Director of the South Carolina State Library, where she has worked for eight years in various capacities including Deputy Director responsible for human resources, finance, administration, library development, and talking book services. Ms. Aiken received a bachelor's degree in psychology with an emphasis on child and family studies, early care and education from Columbia College. She also received a Master's degree from Columbia College in Organizational Change and Leadership, and her Master's in Library and Information Science from the University of South Carolina. 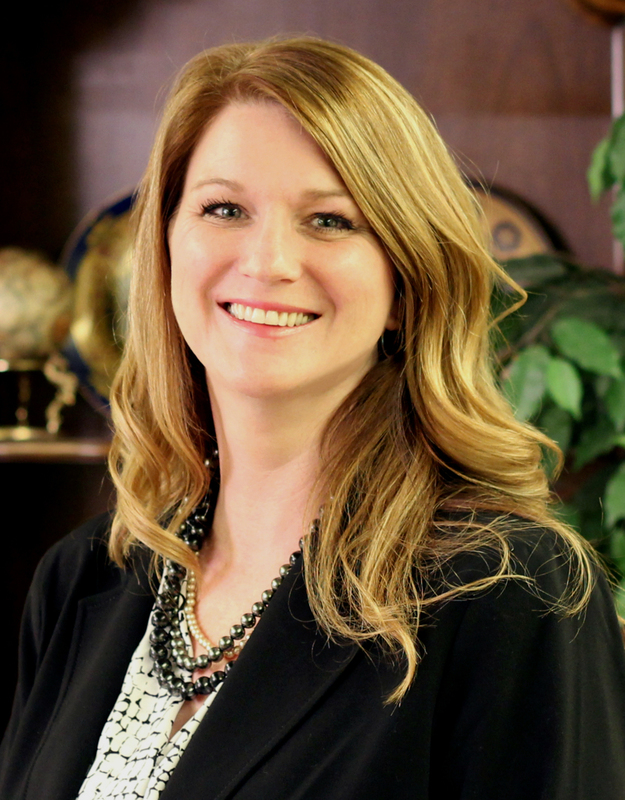 She is a Certified Public Manager and is active in the Greater Columbia Chamber of Commerce, the Society for Human Resources, and the Chief Officers of State Library Agencies. Leesa enjoys creating programs that have a statewide impact and provide equal access to information for all South Carolinians.